There used to be only two ways to create black and white digital photos: either set your camera to black and white and take a picture, or use expensive photo editing software. Both methods left something to be desired, either in terms of poor quality or high cost. 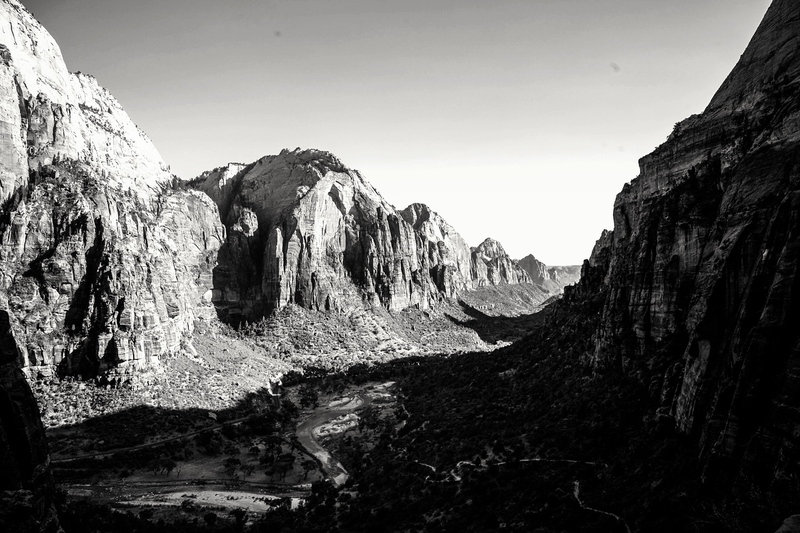 Today there are more options for creating great looking black and white digital photos. 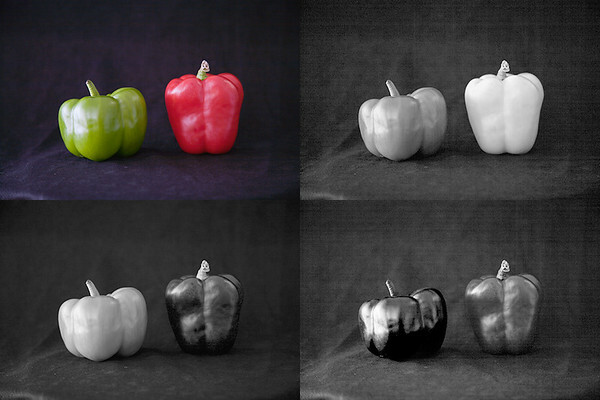 Sites like Instagram, Flickr and Smugmug have tools you can use to convert your color photos to black and white. They don't have the features or flexibility of photo editing software, but they're free to use and they do a pretty good job. 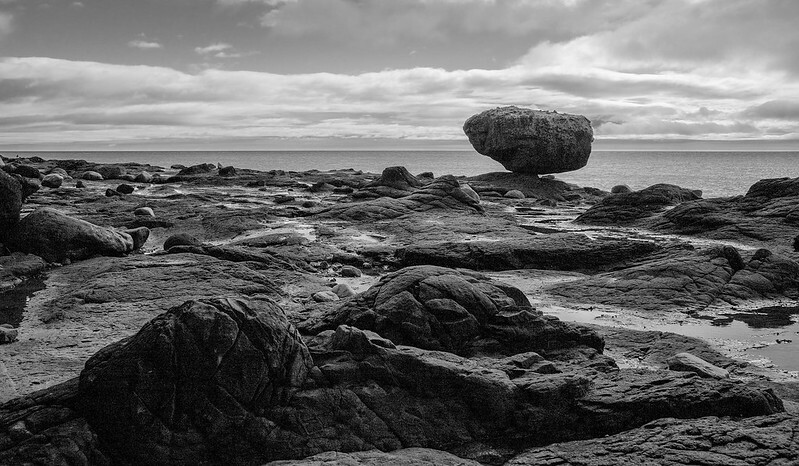 They're a fast, easy and inexpensive way to create good looking black and white images. Shot with a Hasselblad XPAN and Ilford Delta 100 film. Whether it's hipsters using plastic Holgas or celebrities using vintage Leicas, black and white film seems to be sticking around, and with good reason. Film, chemicals and used film cameras are pretty cheap. There are plenty of videos on how to process your film at home. You don't need a darkroom. And can get your negatives scanned at most camera stores or invest in an inexpensive scanner. What's not to like? Photo editing software like Photoshop gives you features and flexibility that other methods don't. If you don't like the way your black and white turned out, undo it and try again without re-shooting. That's something you can't do with in-camera black and white. You can also keep it as a color photo, which is not an option with black and white film. Plus, there are some results that you can only get with complex editing. Simulated infrared with blue and red selective color.